Not really a part of Asia, Europe or Middle East, the caucasus is on the crossroads of Asia and Europe. Though Georgia, Armenia and Azerbaijan have had a very troubled past which kept travellers away from these little pieces of heaven, this region is now open to tourism like never before. 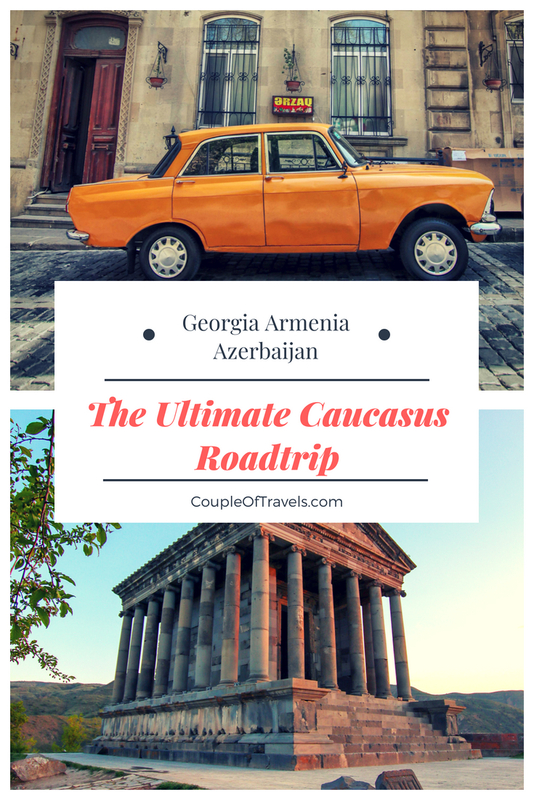 A roadtrip through the Caucasus is a trip for the mind and the soul. 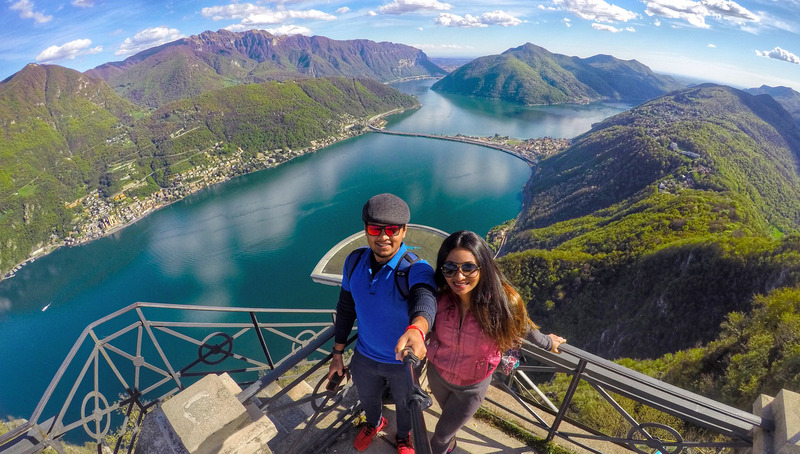 This mountainous region is as welcoming as its people. 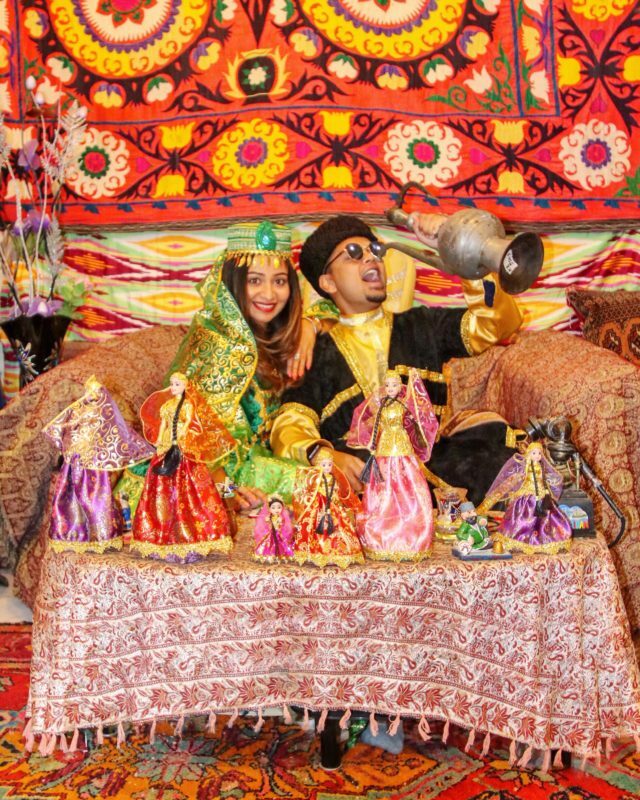 Georgia, Armenia and Azerbaijan were also part of the ancient silk route, so keep an ear out for the many folklores and stories during your travels here. Georgia , Armenia and Azerbaijan offer E-Visa services for most nationalities. 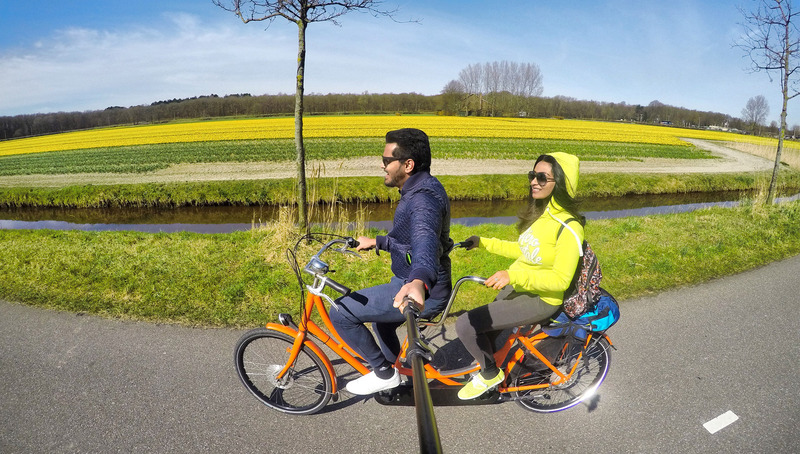 Ensure you have pre approved visa’s for all countries if you are planning a road trip. This will make the border crossings much easier. Azerbaijan and Armenia have long standing conflicts with each other, the dislike is felt more at the Azeri side, and all borders between these countries are closed. We would suggest you start from Azerbaijan and make your way through Georgia and not the other way around. Why? Because having an Armenian stamp on your passport does not bode very well at Azerbaijan. The capital city of Azerbaijan, Baku is the perfect example of a seamless blend of the East and the West. Numerous skyscrapers on one side and a charming old town with Soviet Era influences on the other, it is popularly referred to as the lovechild of London & Dubai. 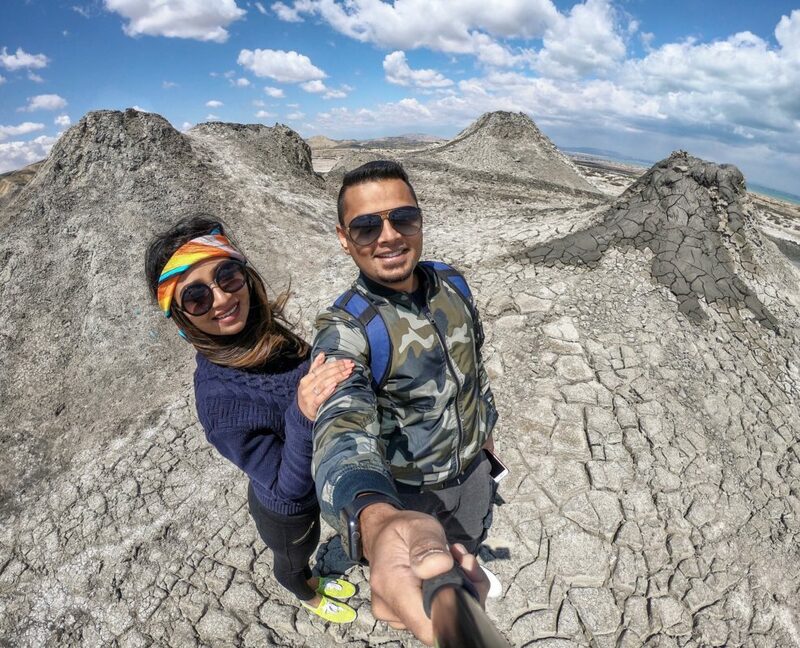 Time to enjoy the quieter regions of Azerbaijan. 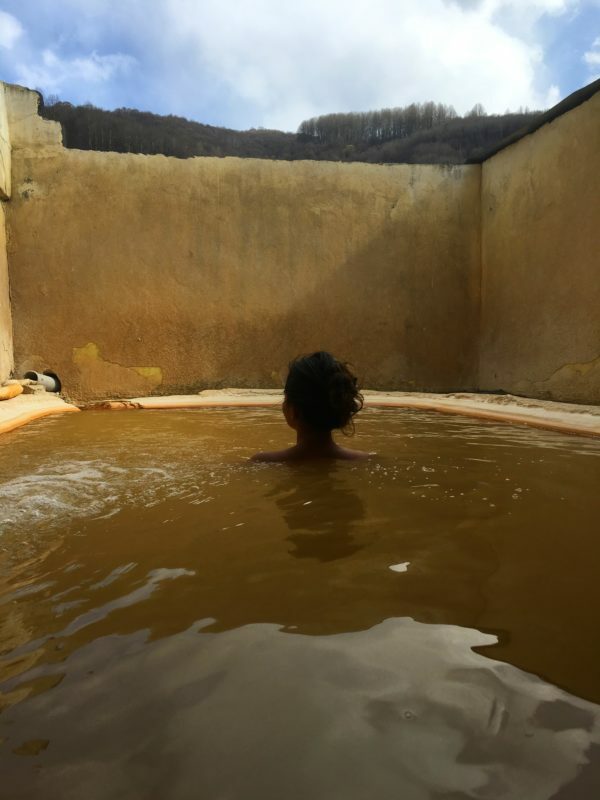 Qabala is seen more as a wellness retreat among the mountains with cooler climate, greenery all around and state of the art wellness and ski resorts. Qabala is popularly known as the Switzerland of Azerbaijan. All you need to do at Qabala is check into your hotel, sign up for the various wellness massages,bathes and activities and relax. Your first touch point in Georgia. 4.5 hours away from Qabala, Kakheti is the wine region of Georgia. 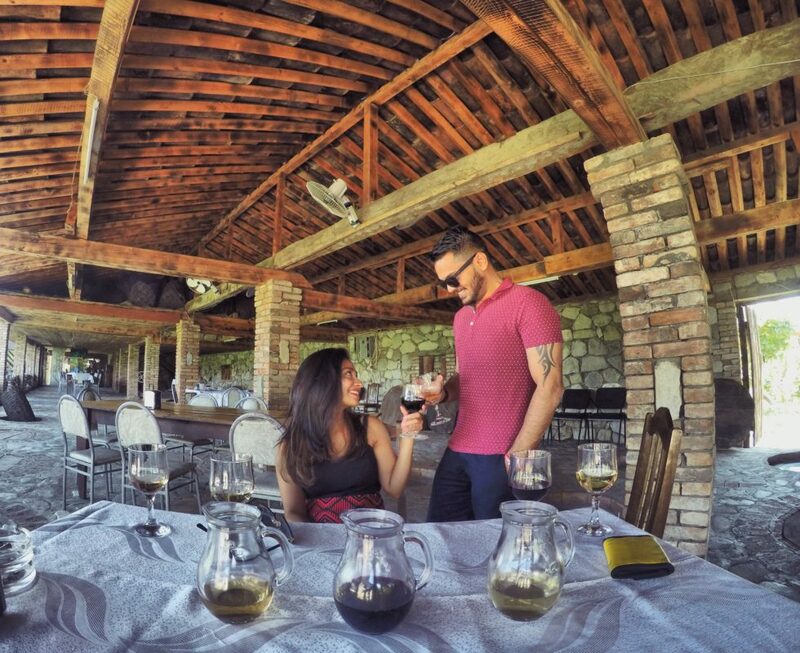 Wine is an integral part of your vacation in Georgia, so why not enjoy it at vineyards? After a relaxing day at the vineyards, time to head into the hustle & bustle of the capital city of Tbilisi. 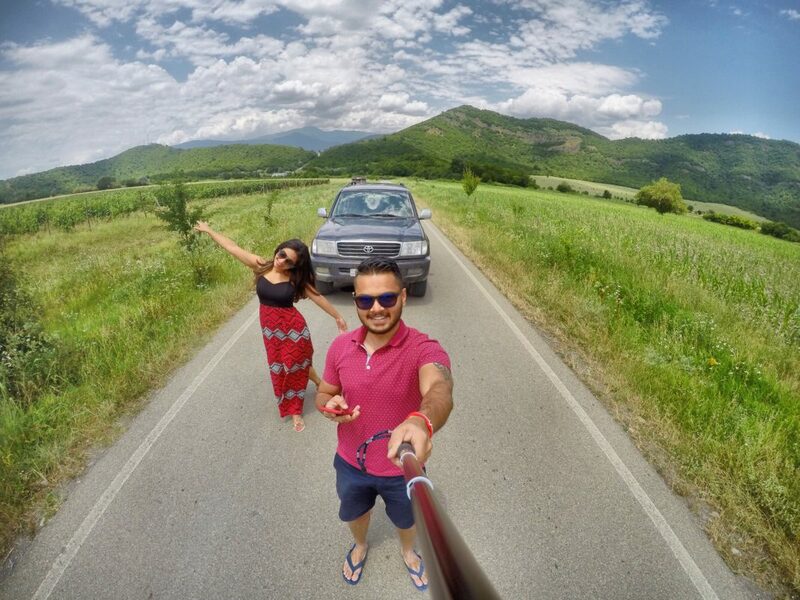 Just a 1.5 hour drive from Kakheti, you can either take a cab or a bus. Once in Tbilsi, enjoy a walk along the Freedom Square area, exploring the various wine bars, restaurants, stores and cafe’s. 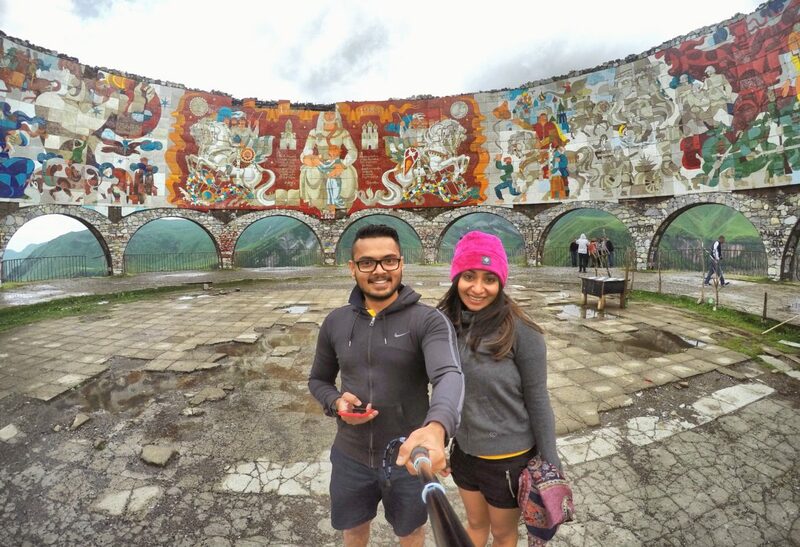 Also check out the various tour options to Kazbegi. 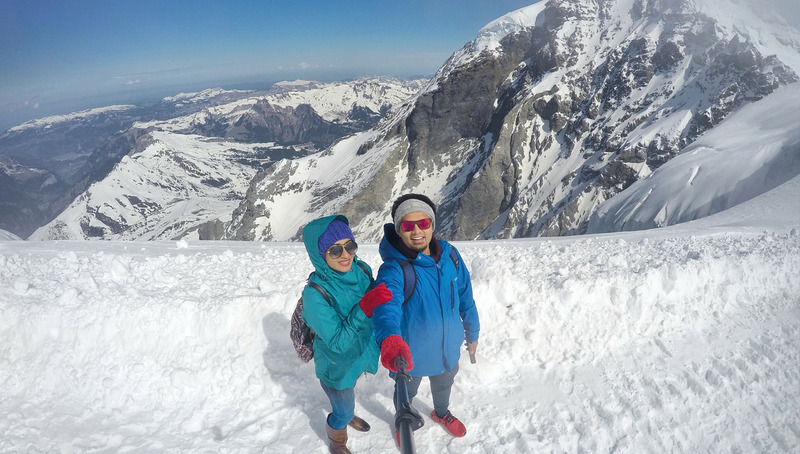 We rented a car and drove to Kazbegi and had a lot of fun. 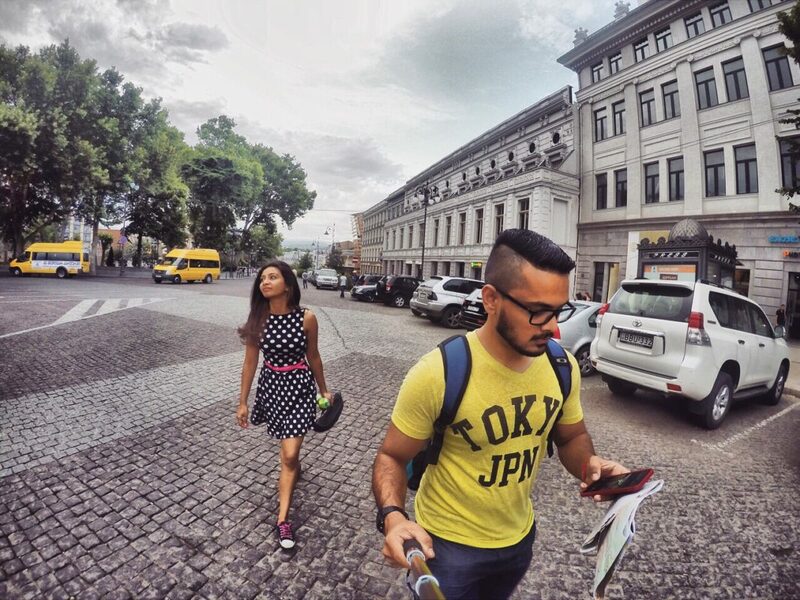 Where to Stay: We stayed at the Courtyard By Mariott, overlooking the Freedom Square. A 3.5 hour drive from Tbilisi, the winding road up to the mountains will have you squeal in excitement & fear at the same time. This drive is extremely scenic and the Kazbegi mountain ranges are a sight to behold. You will definitely have some spillovers from Day 6 in Tbilisi. Treat this day to enjoy true Georgian hospitality, wine & dine and enjoy the historical sights in this city. You can either get a taxi, shared van or a bus from Tbilisi to Yerevan. The total travel time including border change takes about 7 hours. We took a shared van which accommodates up to 7 people and is a cheaper option as compared to a private taxi. The cheapest option is to take the bus. The day will mostly be spent in travel and all you would want to do once you reach Yerevan is to order room service and sleep. 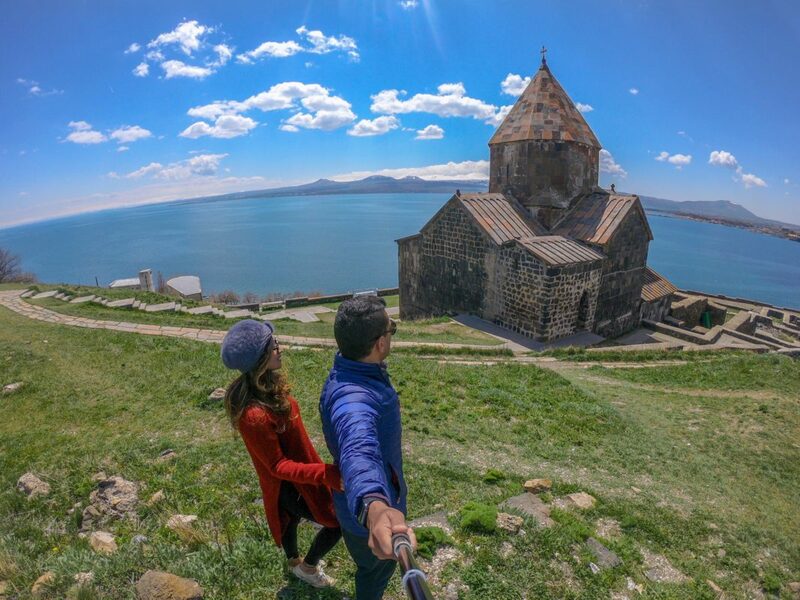 You can station yourself in Yerevan and either book normal tours or private tours to explore Armenia. We take a lot of time at each place so decided to go for private tours. 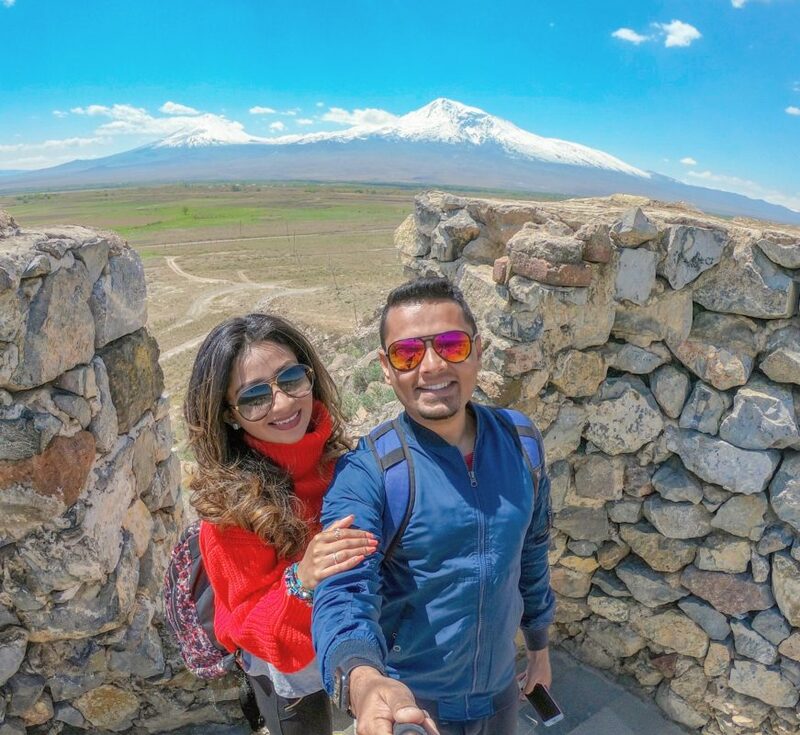 Enjoy Khor Virap Monastery and the stunning views of Mt.Ararat from here. The drive to Mt. Aragat is so much fun and the views at the top are literally unreal. Lake Kari atop the mountain is just pure wow! 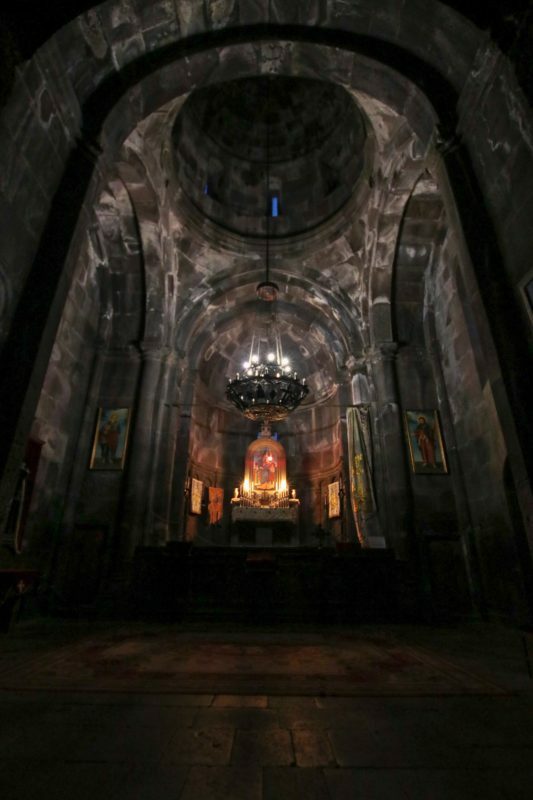 This tour would take 5-6 hours and you would get back to Yerevan by late evening. 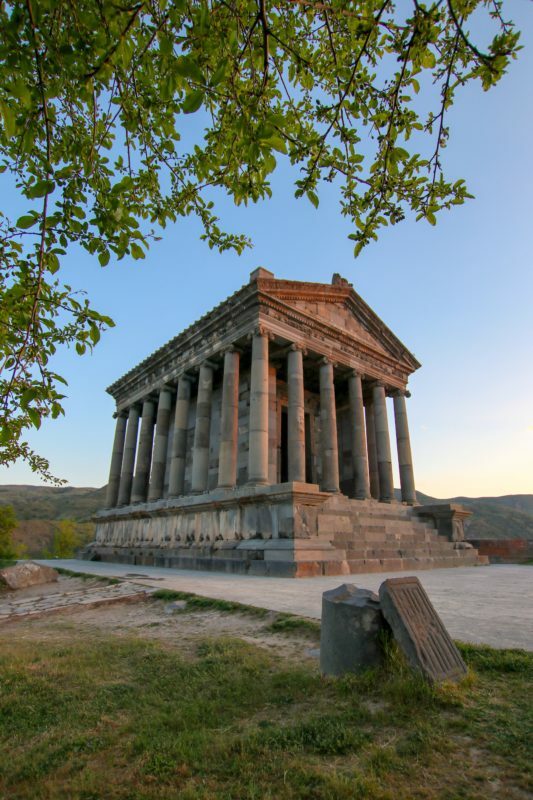 Garni is the only pagan temple in Armenia dedicated to the sun goddess Mythra. This architectural wonder is worth visiting and it brings in a deep urge to meet the great people behind this wonder. The last day of your trip to spend at leisure and a full day to explore Yerevan. Lively streets and cafe’s will great you at every corner here. How to spend 48 hours in Yerevan? From Putin to Clooney to Kardashian, they have all dined at Dolmama Restaurant in Yerevan. Fancy a visit? 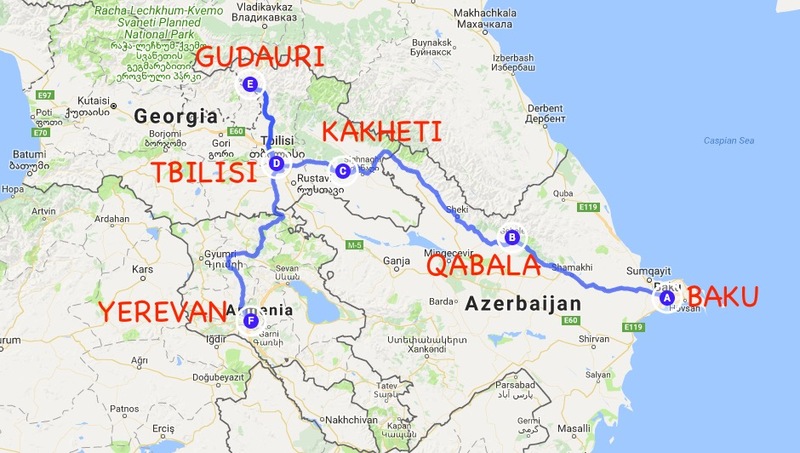 Hi how did you travel from baku to georgia and what was the approximate budget for the trip? We stayed a couple days in Qabala and from there took a private taxi into Georgia.It costed us about $100 but I have been told that you can haggle and bring it down further. The cheapest option is to take a bus but it also takes the longest time to reach.